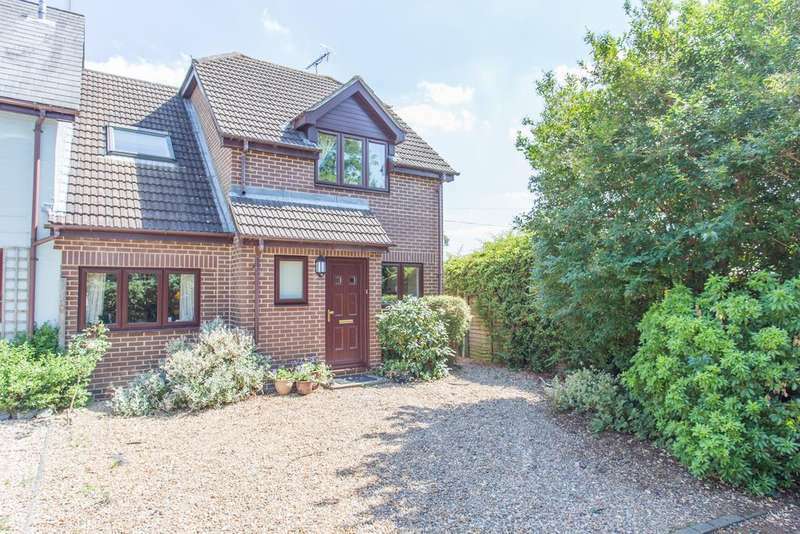 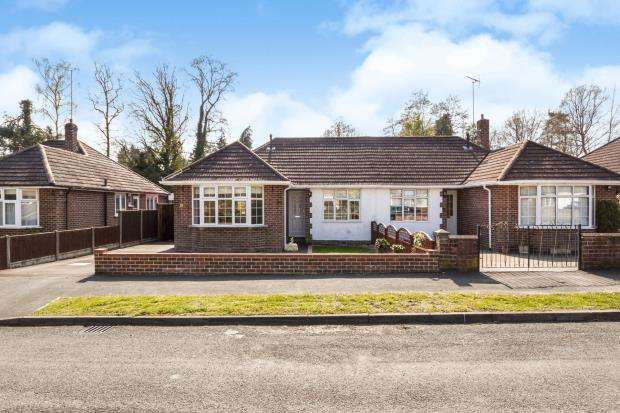 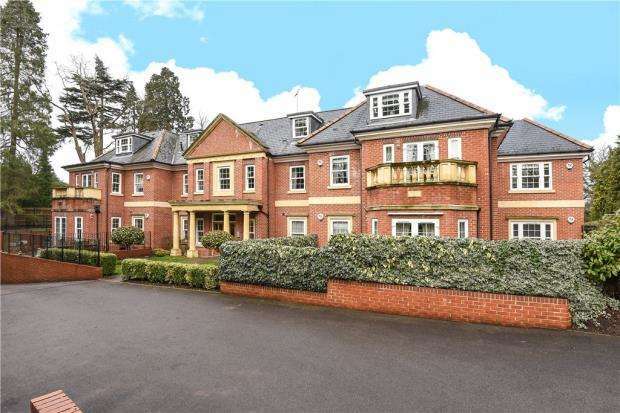 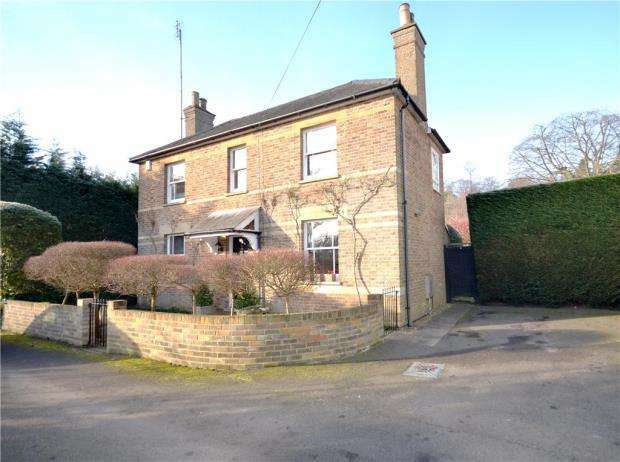 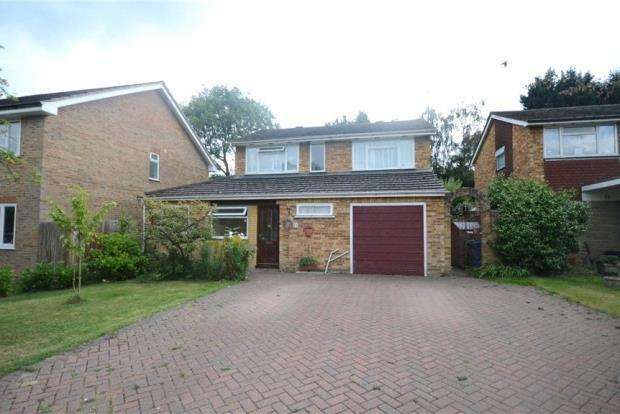 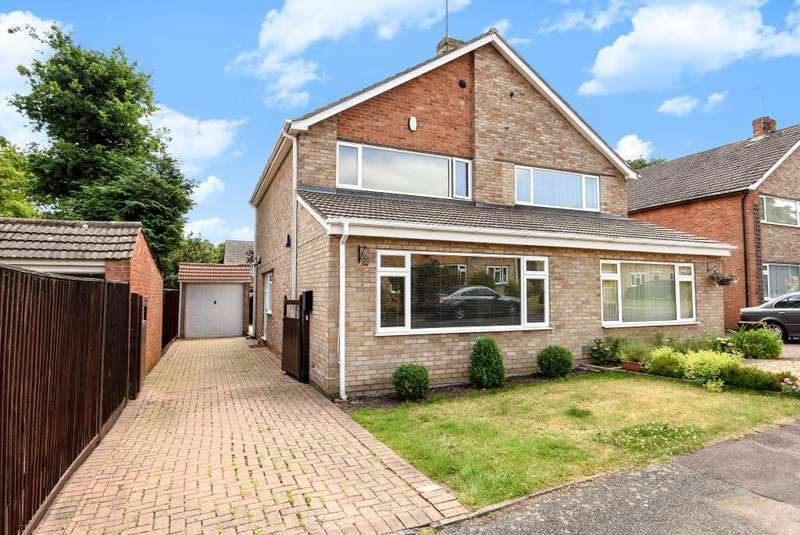 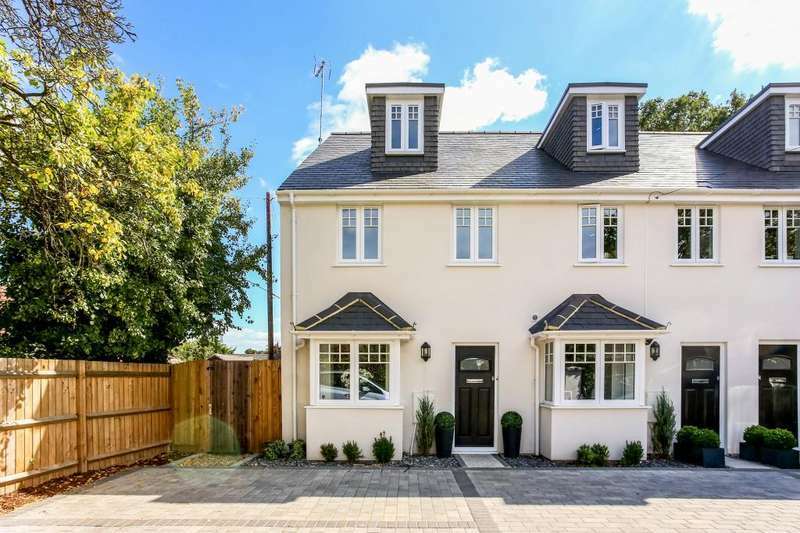 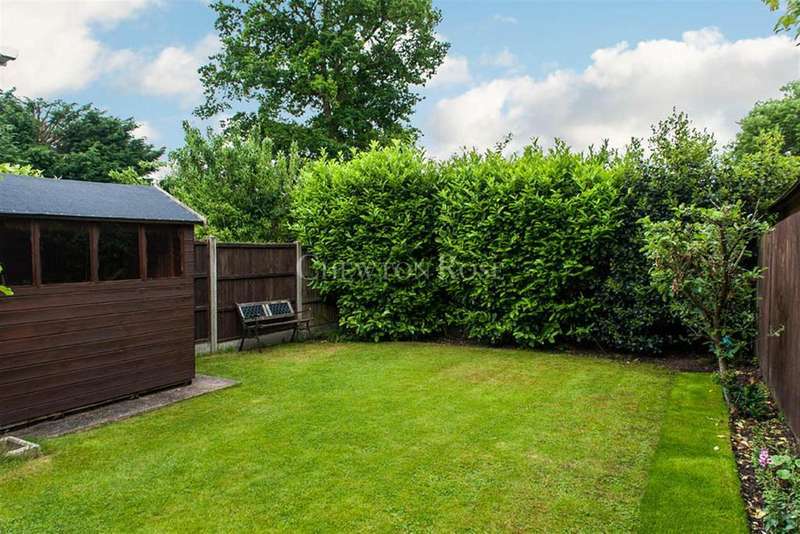 This property has been extended and finished to a high standard with an open plan living/kitchen area with vaulted ceilings and mature private garden. 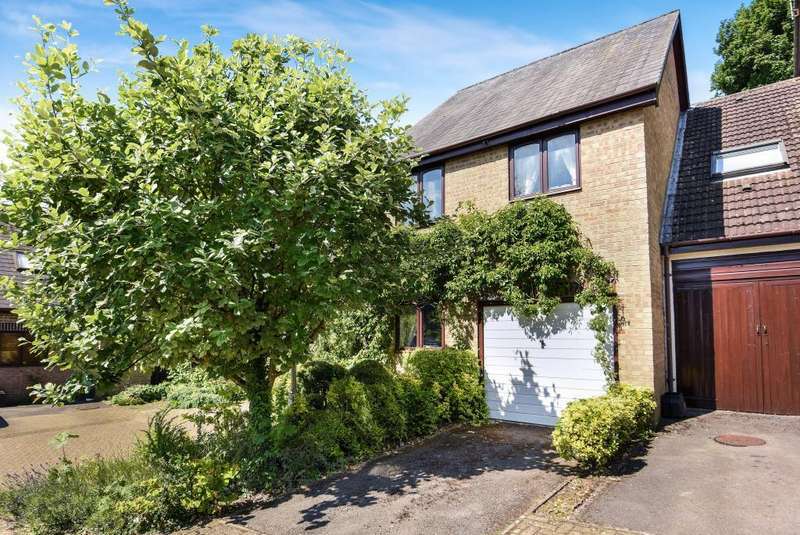 This detached house is located off the much sought after gainsborough drive, and offers access to ascot high road and charters school catchment. 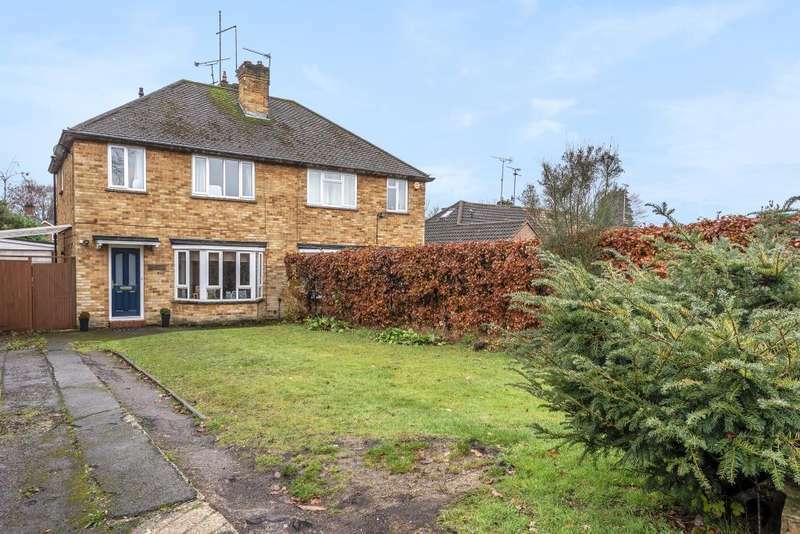 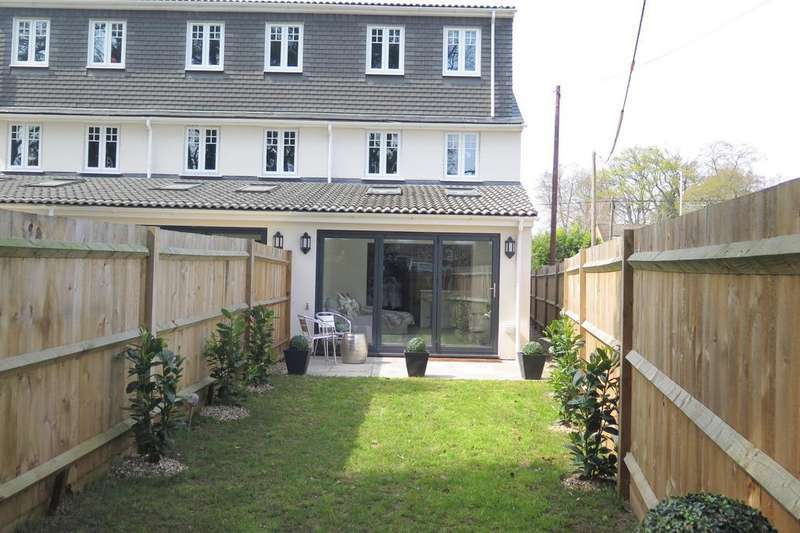 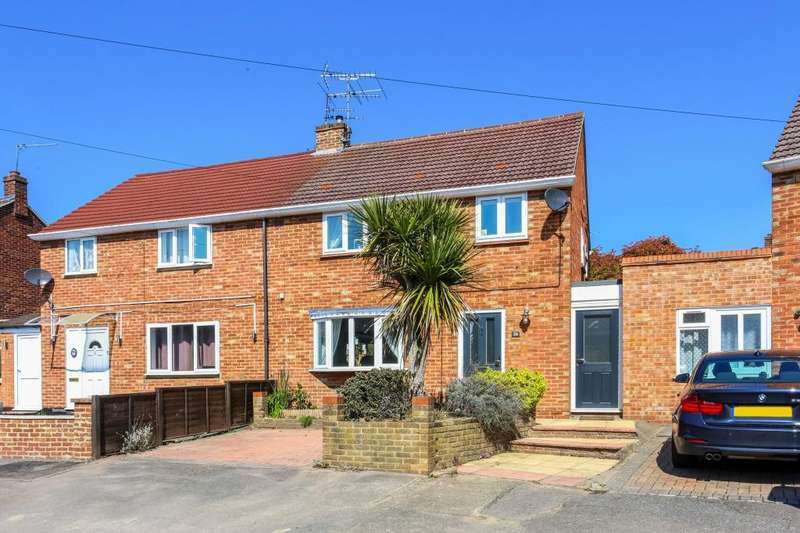 A refurbished three bedroom semi-detached family home with driveway parking. 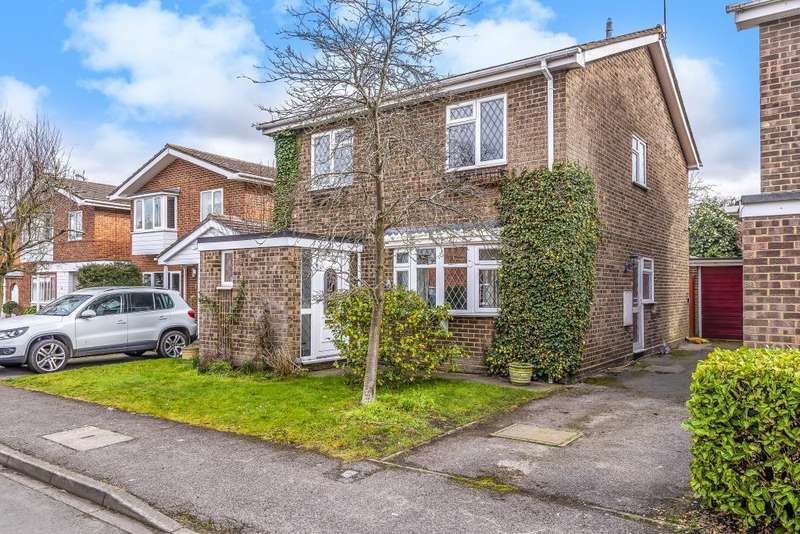 Located in a quiet cul-de-sac, close to local amenities is this three bedroom family home with garage and no onward chain complications.